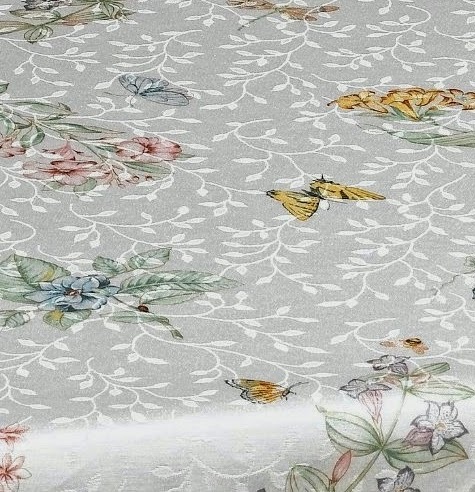 Amazon has got this 60" x 120" Lenox Butterfly Meadow tablecloth for $21.99 with free Prime shipping. 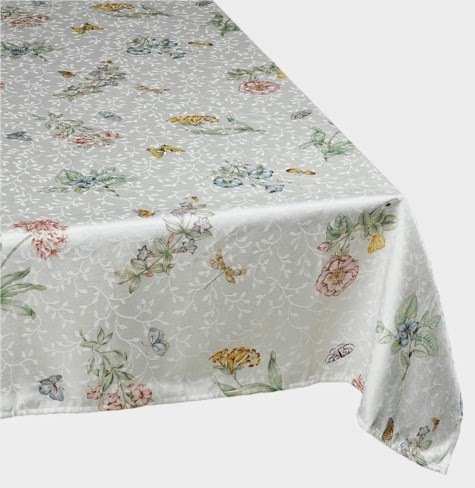 This fine tablecloth received 4.7 out of 5 stars over 434 customer reviews (86% were 5 star!) 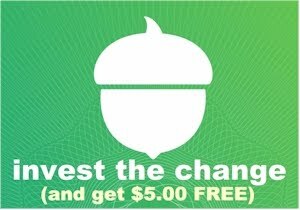 and is an "Amazon's Choice" item. The tablecloth is 54% cotton and 46% polyester. Great idea for Pesach.